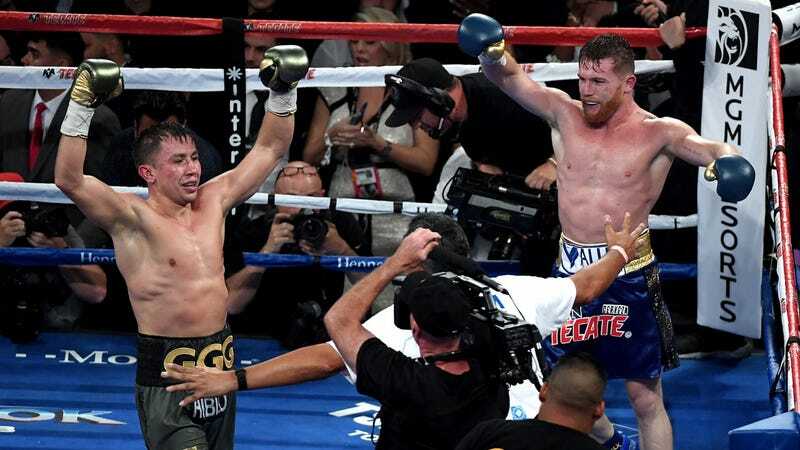 Gennady Golovkin and Canelo Alvarez put on a hell of a show on Saturday night. You could make a case that either fighter won the fight, and before the scorecards came out people were already talking rematch. We probably will get that rematch after the judges declared the bout a draw, but all that anyone wanted to talk about after the fight was the scorecard of Adalaide Byrd. While Dave Moretti scored it 115-113 for Golovkin and Don Trella had it a 114-all draw, Byrd scored it 118-110 for Canelo. 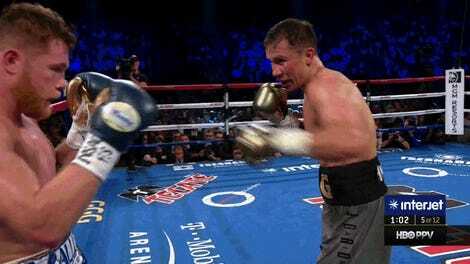 She gave Golovkin just two of the eight middle rounds where he pretty clearly outworked Canelo. Byrd, who is married to Mayweather/McGregor ref Robert Byrd, won’t be judging any big fights anytime soon. Nevada Athletic Commission head Bob Bennett said Byrd will be taking “a small break” from judging major fights. Byrd was a judge on an undercard fight of the Manny Pacquiao vs. Jesse Vargas card, another Top Rank event last November. Organizers were upset at her 118-110 scorecard favoring Jessie Magdaleno over Nonito Donaire. The other judges scored it 116-112, and many observers thought it was closer. She’s also notorious among some MMA fans for a variety of decisions while judging that sport. She was one of two judges who scored it 29-28 for Leonard Garcia in his controversial win over Nam Phan in 2010 at The Ultimate Fighter 12 finale.